Based on the current trajectory of human-induced impacts on the environment, it is clear that we are pushing the oceans and marine ecosystems to unprecedented limits. Environmental changes in ocean properties have led to an array of ecological responses, from shifts in the composition of the ocean’s phytoplankton to changing distributions of fish species. Pressures on our oceans from human activities are intensifying, due to the expected rise in the demand for global seafood brought on by an expanding global population, further economic developments, and shifts in our food preferences. The oceans in the past will not be the same as the oceans in the future. They are expected to change at a rate and magnitude that are unprecedented in human history, and empirical relationships between oceans, fish and fisheries observed in the past may differ from future dynamics. We need to improve our ability to anticipate and respond to future ocean changes by exploring the evolving nature in both ecological and socio-economic systems. As an attempt to apply our knowledge to responsible, ecosystem-based and precautionary management, we have identified six strategies that can be used to address immediate challenges to the sustainability of marine living resources, with a particular emphasis on fisheries. As seen in the Nereus report Predicting Future Oceans — Climate Change, Oceans & Fisheries, the first strategy has to do with CO2 emissions, yet there are five other ways to ensure sustainability for oceans and fisheries, regardless of the outcomes of COP21. Policy strategy to pursue -- enhancing cooperation and coordination between international fisheries regulation and regulation of other maritime activities. 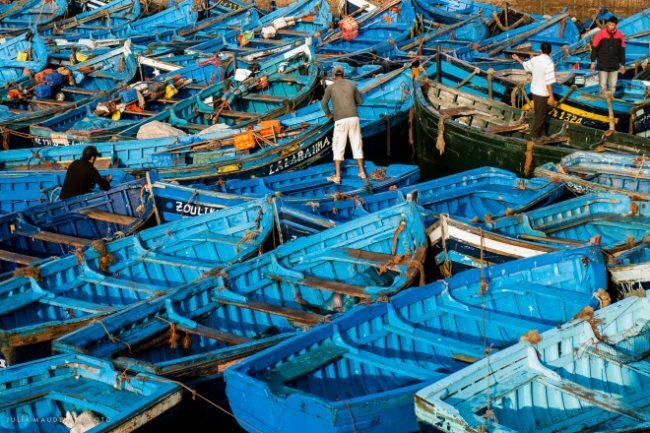 Image: "Fishing Boats At Rest, Essaouira, Morocco" by Julia Maudlin, CC BY 2.0. Reduce the rate and magnitude of climate change, ocean acidification and other related changes in ocean properties. Based on current understanding of the oceans and available technology, emission reductions will be most effective in mitigating the risks associated with climate change and ocean acidification. However, due to past CO2 emissions, the effects of climate change on the oceans will continue to be visible in the short to medium term (up to 40 years), particularly in sensitive regions and systems. 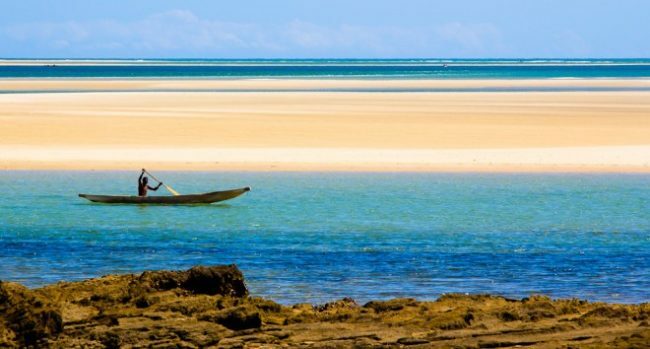 Protect the capacity of marine ecosystems to adapt to impacts from all human-induced stressors and enhance ecosystem services to human societies. Marine ecosystems have some intrinsic ability to absorb stressors. Therefore, the risk of impacts from climate and non-climate change related stressors, such as fishing and habitat modification, can be reduced through protection and enhancement of this ability. For example, this can be done by maintaining biodiversity and preserving ecosystem structure. However, there is a limit to how much these ecosystems can endure. The risks will not be fully eliminated, particularly if the global-scale stressors, such as climate change, are not sufficiently mitigated. 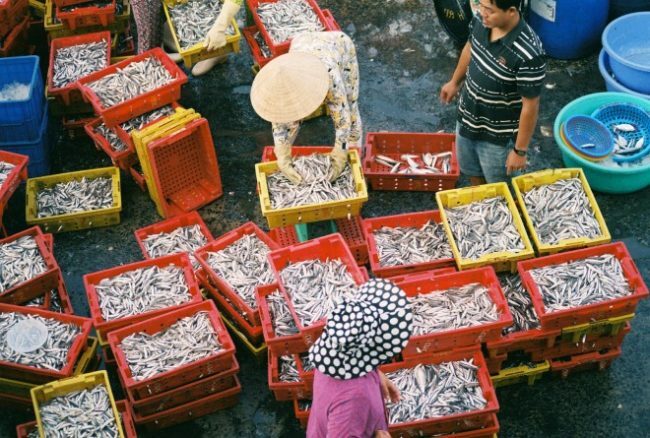 Ensure that fisheries management has the capacity to implement a diverse range of strategies to address the increased uncertainties in the marine ecosystems arising from multiple human-induced stressors and the impacts of climate change. Ecosystem-based management recognizes a full array of interactions within an ecosystem, including human impacts. By incorporating such strategies, the risk of direct exploitation and habitat destruction on ecosystems can be reduced. However, without sufficient CO2 emission control, the threats from climate change and ocean acidification remain. Policy strategy to pursue -- safeguard the rights of coastal communities that are vulnerable to the impacts of ocean changes driven by human-induced stressors. Image: "Belo-sur-Mer pirogue" by Franck Vervial, CC BY-NC-ND 2.0. Create a market model that is capable of recognizing and rapidly responding to the effects of all human-induced stressors on the oceans. The risk from human-induced stressors can be minimized by creating incentives for sustainable use, such as fisheries, and greater opportunities for public actions. This approach can be applied at both regional and global levels. Address challenges to managing and responding to global environmental changes by increasing the coordination between existing global and regional regulatory frameworks. The risk from multiple human-induced stressors can be reduced by narrowing the gaps in ocean governance through more holistic approaches such as ecosystem-based management. However, this approach needs to be paired with local strategies that consider regional impacts. Safeguard the rights of coastal communities that are vulnerable to the impacts of ocean changes driven by human-induced stressors. This includes more equitable distribution of access to the world’s fish stocks. Risk will be reduced by providing economic opportunity and food security, but not fully eliminated, especially for those politically and economically marginalized coastal communities in both developed and developing countries, including indigenous communities and communities in extreme poverty. 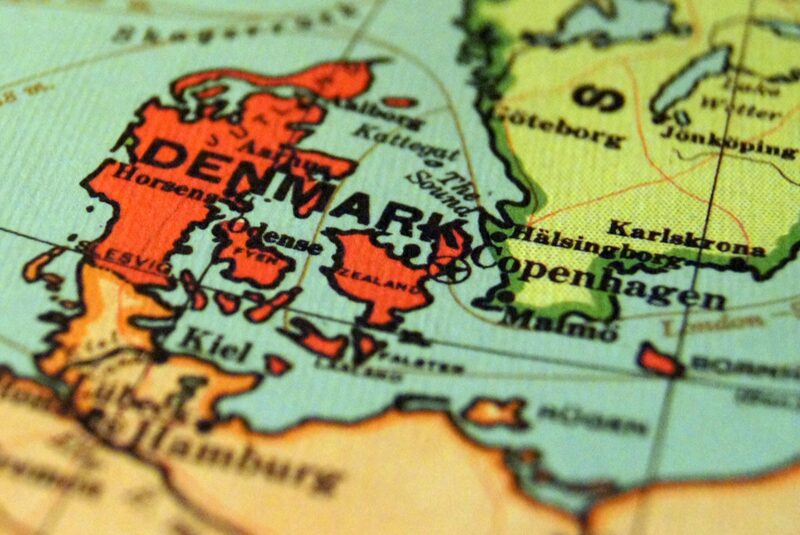 Policy strategy to pursue -- adopting economic systems that support sustainable practice. Image: "Fish market, Vinh Truong" by Khánh Hmoong, CC BY-NC 2.0. Next steps: This research is found in the Nereus report Predicting Future Oceans — Climate Change, Oceans & Fisheries.